Hong Kong gave India genuine scare on the night. After having given India a major run for its money in the Asia Cup game on Tuesday, September 18, Hong Kong skipper Anshuman Rath is mighty proud of his boys for their performance against one of the best sides in world cricket. It was an excellent advert of how far the associate game has come. The gap between the top level sides and emerging nations is thinner than ever before and Hong Kong exemplified it perfectly. Bowling first, they restricted India to a score of 285/7 with the likes of off-spinners Ehsan Khan and Kinchit Shah inflicting match figures of 10-0-65-2 and 9-0-39-3. Halfway through, you would've expected India to roll past the inexperienced opponent but that is when the real show began. 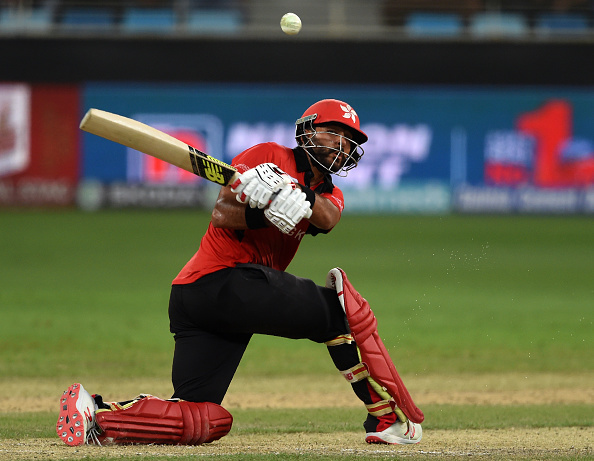 Openers Nizakat Khan(92 off 115 balls) and Anshuman Rath(73 off 97), started off in great fashion and with the flamboyance of former and solidity of the latter, Hong Kong reached 174/0 before the first wicket fell. 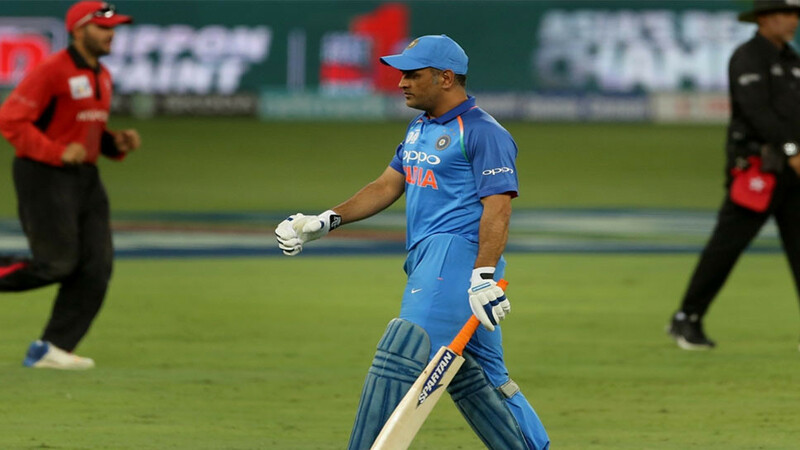 India eventually cameback in the game with a floury of wickets and encashed on the lack of familiarity with the situation in the Hong Kong middle-order before finally winning the match by 26 runs. Hong Kong leaves the Asia Cup into a period of innate uncertainty but not before having won everyone's heart. They need as much quality game time and exposure at this level as possible to keep going forward and sadly, this is where cricket hasn't been kind to them for years. Anshuman Rath though, hopes this to be a stepping stone towards a bright future. "You look at Afghanistan as a prime example, Back in 2011 to 2015, they were performing like us – upsetting the odd team but going through a string of performances where they were getting bowled out for 140-150 on good decks. Just like we did against Pakistan." Rath gave the example of world cricket's most inspiring and heartwarming story after the match and said, "With the right backing, they started to get better and better, training a lot harder, fully contracted – the professionalism was there. And now they're pretty much about to top Group B in the Asia Cup. Today we proved that we are capable of it, and a lot of associate teams are capable of it." Specifically on the match, Rath feels, "It was just a confidence thing. You looked at the way we batted against Pakistan. You could tell we were a bit timid, a bit rigid, sort of 'oh my god, we're playing Pakistan'. When we restricted India to just 280, we knew it was a good batting deck but obviously India has the bowlers, but we knew that 280 was about par." he added, "Only just over par, I reckon. We had the batting firepower, we had nothing to lose. So, I said 'game on here'." Talking about his own very fine innings at the top, Rath said, "I think today was bitter-sweet, We really proved to the world what we can do. In saying that, we had India by the horns and really should've finished it off, if we are being hard on ourselves, which we should be." "After the first 10 overs, we were 58 for no loss and I just looked at Kat (Nizakat) and said we can actually turn India over. 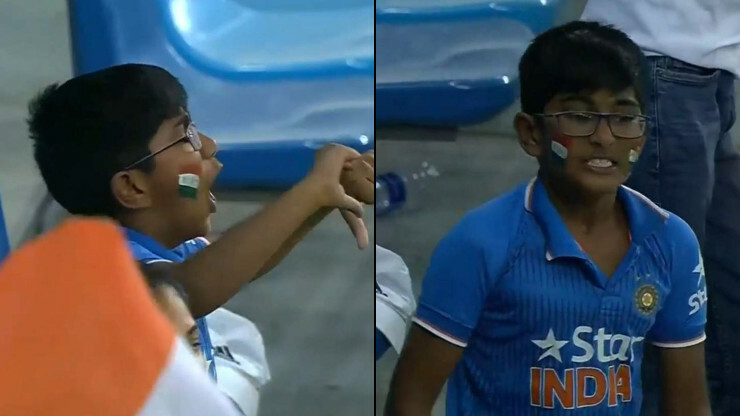 When me and Kat were out there, I could tell that the Indian players were getting anxious. I think Shikhar bhai walked past and he said to Dhoni that 280 won't be enough here, we should've got 350." he signed off.